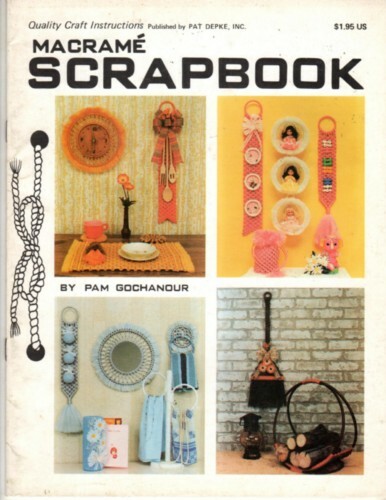 Macrame Scrapbook macrame craft booklet. Pam Gochanour. This vintage booklet appears to be in new condition. 36 pages.